Are you looking to do a straight-forward vibration measurement service to get information on the current vibration level of your rotating machine? 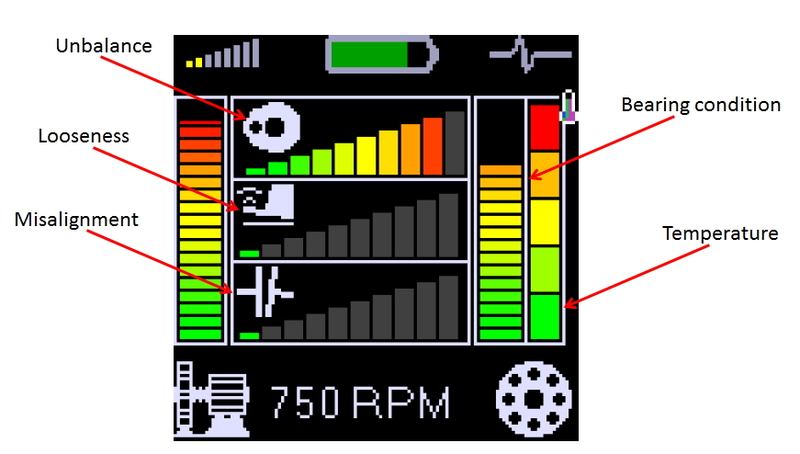 Or perhaps you need to do a simple check to verify if your machine is within vibration limit? For the majority of customers who do not own any vibration instruments the norm is to call up their vendor to do the service for them. If this is the case why rent a vibration instrument? We can rent you vibration meter, vibration analyser or vibration online monitoring system. 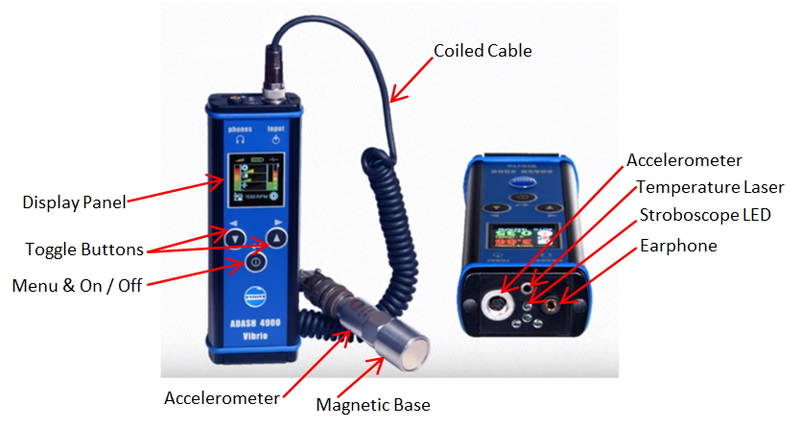 However, unless you are a vibration professional (defined as someone who has the skill of a Category II Vibration Analyst and above as categorized by the Vibration Institute USA) then chances are you will find a vibration analyser and vibration online monitoring system difficult to use even with product training. 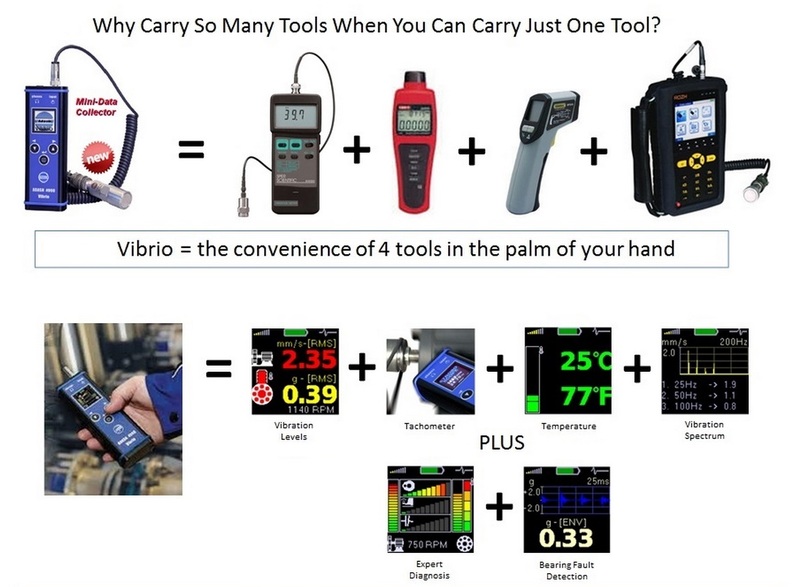 This is why our vibration instrument rental is targeted at the user who knows the basics of vibration; basically someone who can pick up a vibration meter, walk through it and know what they are using. Of course, if you are experienced in vibration you can also opt for our vibration analyser and online monitoring system. And we have our own calibrated instruments to check the condition of our instruments before they are rented out. 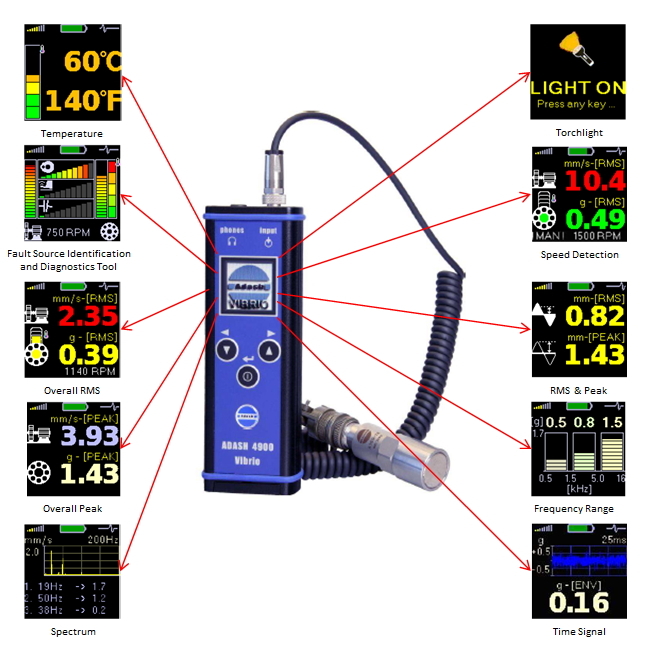 The typical vibration meter on the market tends to display only the vibration level on the screen. This is fine if all you want to do is to know the vibration level. But if the vibration level is above limit and you are asked what the problem is what can you do? Well, for most customers the easy way out is to either go rent a vibration analyser or call for a professional vibration analyst to diagnose the problem. For users of our rental vibration meter you have the option to use our vibration meter's built-in Fault Source Identification and Diagnostics Tool which displays several bar graphs with traffic light colors to show you the measured machine's general condition, ball bearing condition and whether the machine is having unbalance, misalignment or looseness (refer to below).